The Abarth Punto is front wheel drive car with a powerful 1.4L T-Jet engine, tuned by Abarth. It produces 145 HP @ 5500 rpm and 212 NM @ 2000-4000 rpm. The picture must have been edited as only 595 Competizione is offered as a RWD Abarth hatchback in the country. 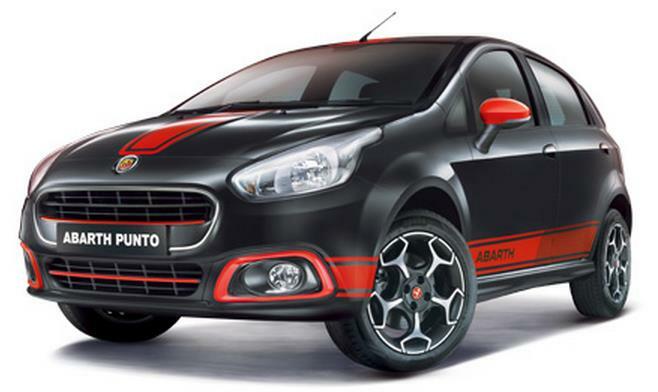 Abarth Punto is an excellent option if you wish to have excellent performance under INR 10,00,000. यह इसके साथ आता है 4 disc brakes and ABS as standard. The car even offers a 8.8 दूसरा 0-100 kmph sprint and could have gone better by reducing the overall weight of the hatch.